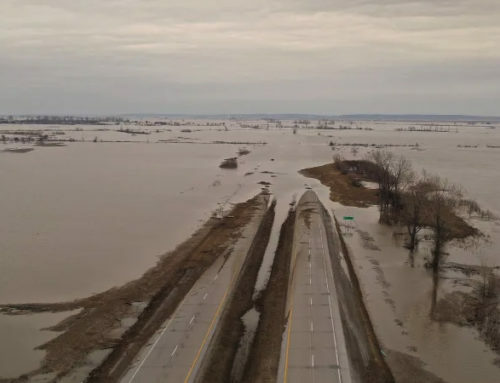 Scientists predict the floodwaters decimating the Midwest also will whack the Gulf of Mexico, pushing the so-called Dead Zone to its highest level since full measurements began in 1985. 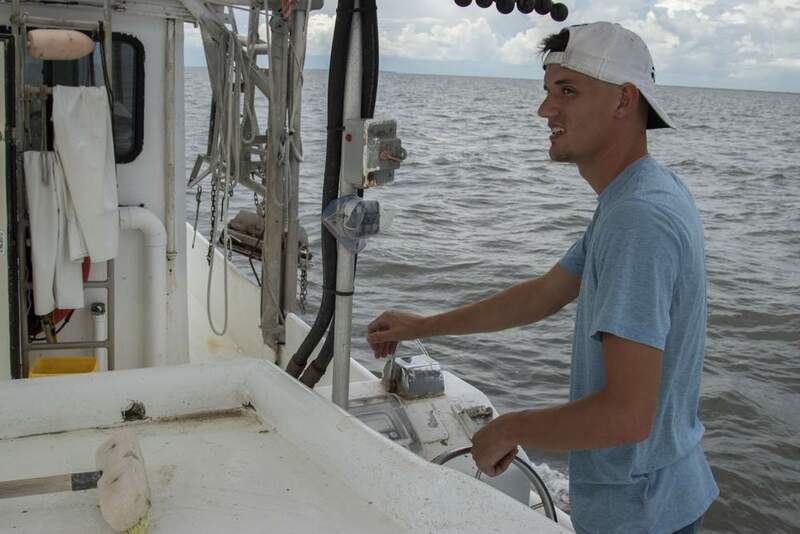 The researchers from Louisiana State University and the Louisiana Universities Marine Consortium forecast the area of low oxygen will cover 10,084 square miles, an area about the size of Massachusetts. 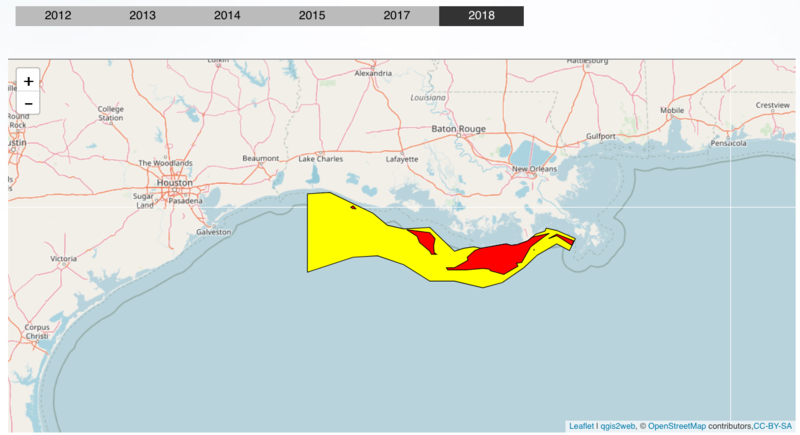 The growth in the zone is in part because of farmers adding corn acres for the ethanol industry, said Eugene Turner of Louisiana State University, one of the lead researchers. Since 1990, the area has averaged roughly 6,000 square miles, depending on the flow of the Mississippi River. The Dead Zone is caused by a large algae bloom fed by nitrates from crop fertilizers, dead plants, lawn chemicals and sewage that runs down the Mississippi. When the algae die, they consume oxygen. 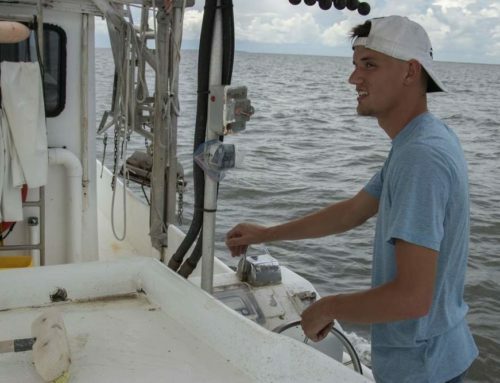 The result is a large area that during summer doesn’t have enough oxygen at depth to support marine life, which either dies or moves to other areas. That disrupts one of the world’s most lucrative shrimp fisheries. 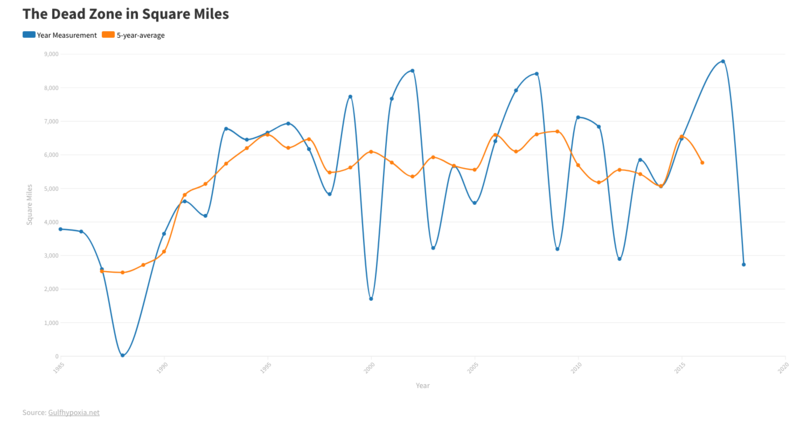 The cause of this year’s spike: The flow in the Mississippi is up 75 percent from last year. 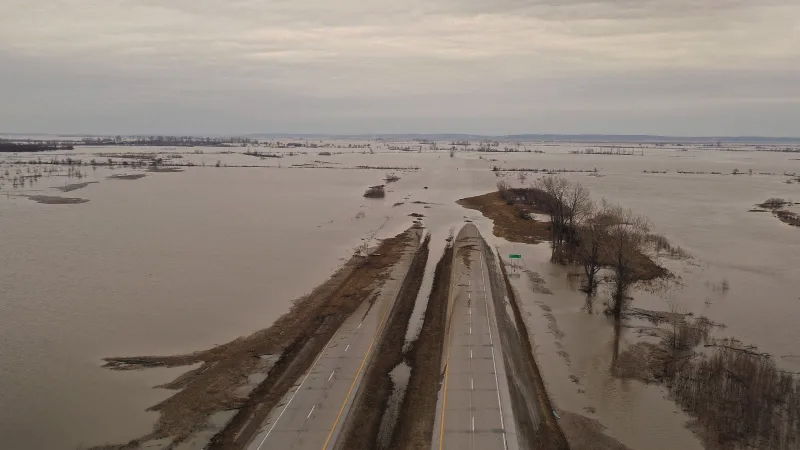 The area is expected to be bigger than it was in 1993 during record Midwestern flooding. 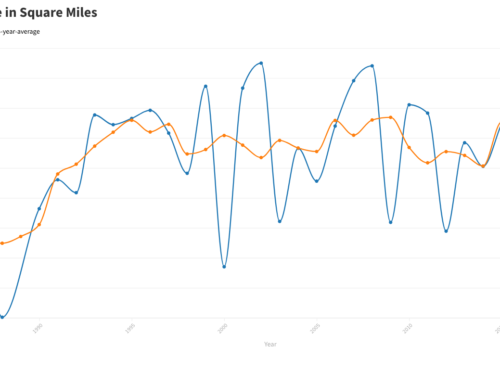 This year’s floods are rivaling 1993 in many areas. The scientists plan to map the entire area July 21-29, when predictions will be checked. 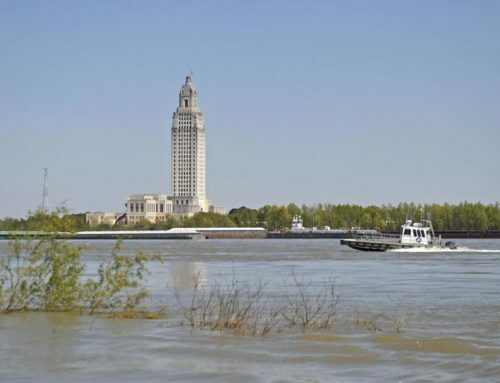 The forecast is based on nitrate measurements in the Mississippi at Baton Rouge. Hurricanes could mix the water and add oxygen. 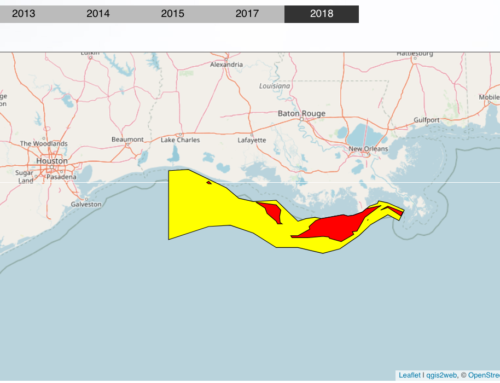 If that doesn’t occur, the scientists, led by Nancy Rabalais and Eugene Turner, expect the Dead Zone to be 17 to 21 percent bigger than the 2002 record.